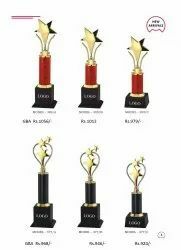 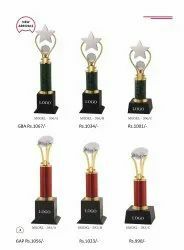 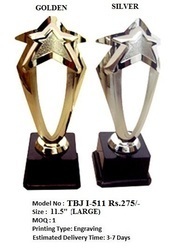 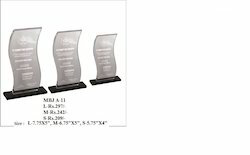 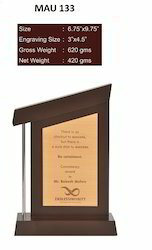 Wholesale Trader of a wide range of products which include trophy and mementos, trophy & momento, trophy, acrylic trophy tbj a9-l, metal trophy and acrylic trophy tbj1070. 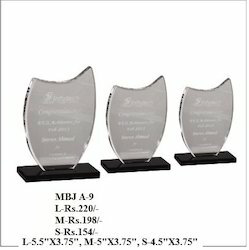 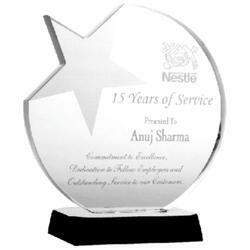 Our team of dedicated professionals offers for Trophy & Momento to the customers. 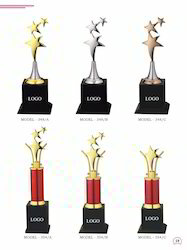 It is under the supervision of our team of experts and is being offered at the best rates in the industry. 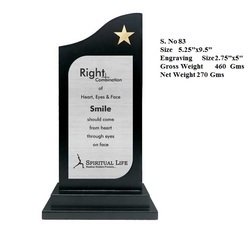 In addition to this, it is durable and can be customized as per the requirements. 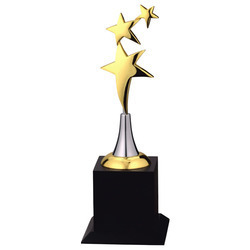 Metal Trophy with Wooden base.